MAXD Out - The Engine Calibration Experts. 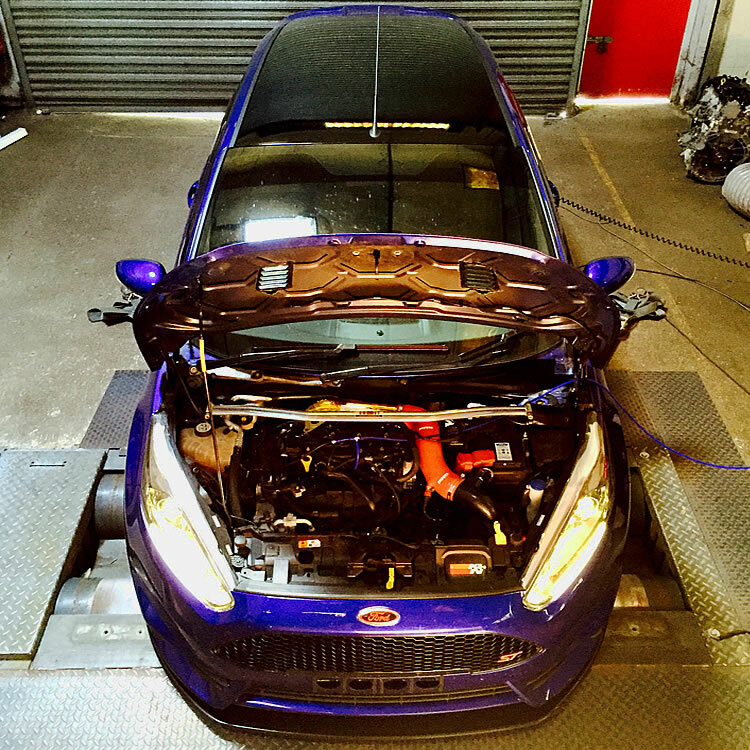 With over 20 years of Specialist Engine Calibration work on most vehicle types, who else would you turn to to put the finishing touch on your Fast Ford! MAXD Custom - MAXD Out offer a fully bespoke custom mapping service, please call 01924360260 or email us to discuss your requirements and vehicle specification or for more information on the newest and most impressive software we have tested. 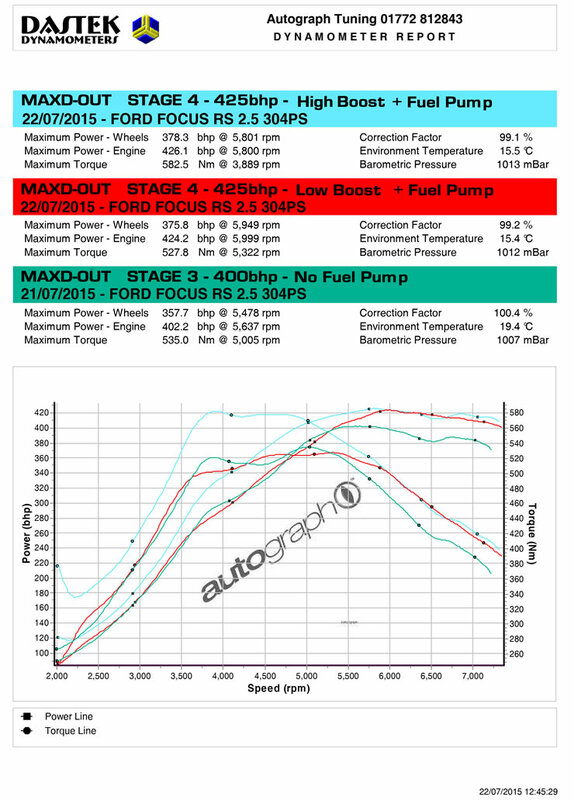 The vehicle will need to spend 1 day on the MAXD Dyno, and will exit with the exacting engine calibration available. Can I use different fuels? The mappings are written to run on 98/99 octane UK fuel. They can be safely used on 95 octane fuel in daily use, as we leave a very high percentage of knock control in the mapping. Full throttle and high load should be avoided when using low grade fuels on ANY mappings, not just the MAXD Ultimate series. 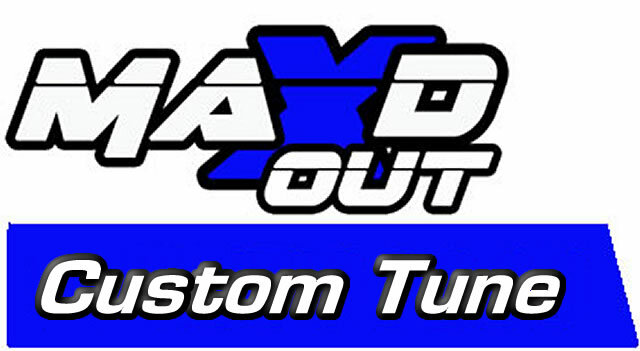 Pumaspeed have a specialist distribution team that can dispatch the MAXD Out Custom Dyno Tuning to any destination worldwide.